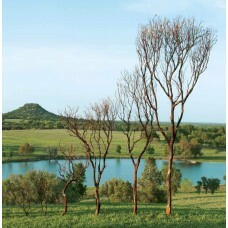 MANZANITA 6'Color: NaturalITEM MUST BE SHIPPED LTL!.. MANZANITA 8'Color: NaturalITEM MUST BE SHIPPED LTL!9'-13' AVAILABLE UPON REQUEST..
MANZANITA 4'Color: NaturalITEM MUST BE SHIPPED LTL!.. 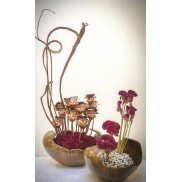 MANZANITA 5'Color: NaturalITEM MUST BE SHIPPED LTL!.. 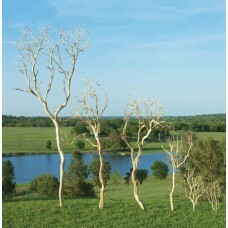 MANZANITA 7'Color: NaturalITEM MUST BE SHIPPED LTL!.. MANZANITA 7' Color: SandblastedITEM MUST BE SHIPPED LTL!.. MANZANITA 8'Color: SandblastedITEM MUST BE SHIPPED LTL!9'-13' AVAILABLE UPON REQUEST..
MANZANITA 6'Color: SandblastedITEM MUST BE SHIPPED LTL!..